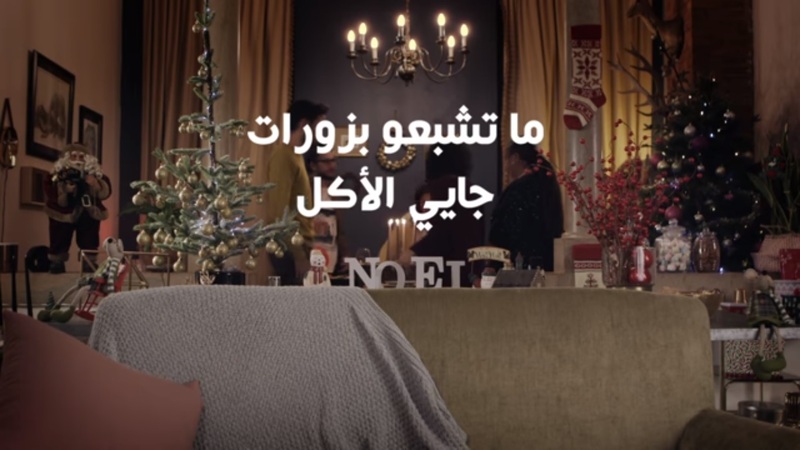 Castania has a wonderful Christmas ad - it all boils down to this: Stop eating nuts, food is coming. And well, come on, we are ALL guilty of that. We spend so much time taking and discussing (the same as Kamil and Sarah) and bit by bit we are too full when the food comes. What makes the ad nice is how natural all of this is - the aunt, the protagonists, the decor everything is so well done and natural. The conversation is not even interesting, but for heaven's sake, what conversation is on Christmas eve? Lovely indeed.